Instituto Superior Técnico, Lisbon, Portugal. July 5-8, 2016. There will be a conference dinner, which is included in the registration fee for participants. The conference dinner should be payed separately, for participants whose fees were waived, including participants from IST, CEAFEL, CMA, and also for accompanying persons (The price will be 35€ for person, with a reduced price of 25€ for students). The conference dinner will be on 7th July, at 20:30 in the restaurant Lisboa à noite, (Rua das Gáveas 69 - 71 Lisboa), located at Bairro-Alto+Chiado. See the southern red marker in the map below. 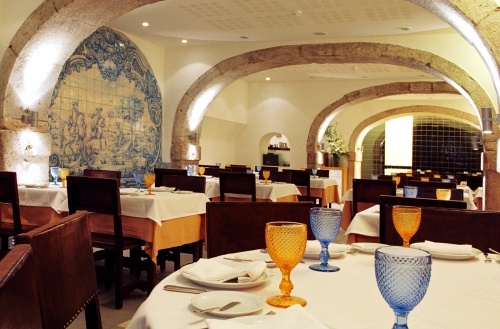 You may reach the restaurante Lisboa à noite by taking the underground train from Alameda to station Baixa-Chiado, using Metro’s green line. 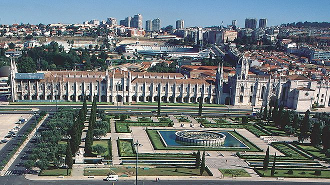 A tour of Mosteiro dos Jerónimos has been planned for the afternoon of July 6th. The tour fee is included on the Registration fee. Persons who have paid the Registration fee should nevertheless confirm their participation with the Registration Desk. 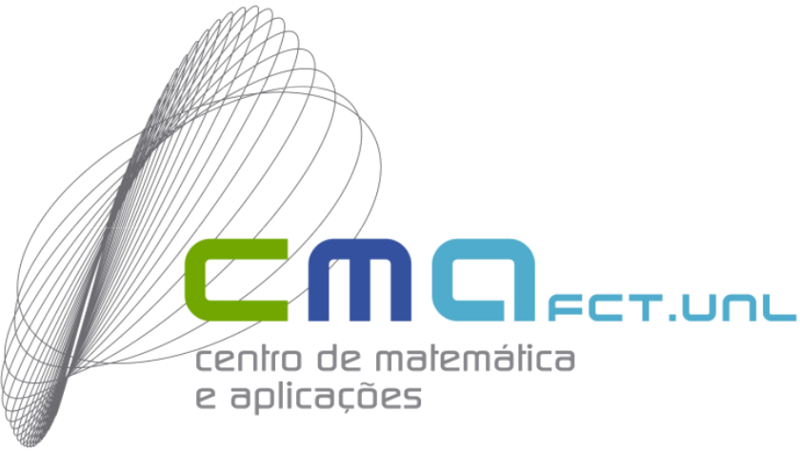 For participants whose registration fees has been waived, including participants from IST, CEAFEL, CMA, and any accompanying persons, the price will be 15€ for person, with a reduced price of 10€ for students. The tour fee should be paid at the Registration desk by Tuesday, July 5. We depart from Instituto Superior Técnico at 14:30, from the main entrance facing Alameda (Av. Manuel da Maia), in a bus to Mosteiro dos Jerónimos. The tour should end around 18:30. See the southwestern red marker in the map below.